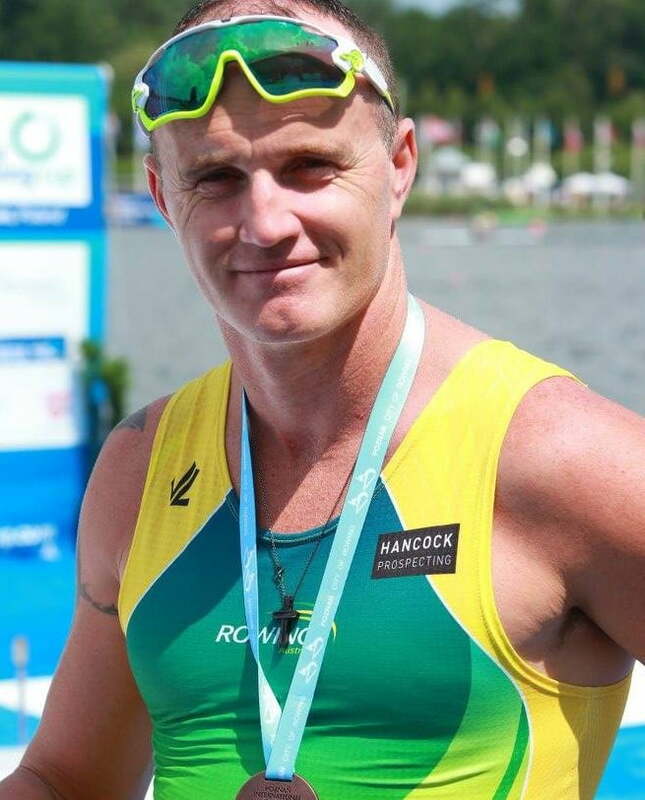 The Australian Paralympic Committee (APC) today announced the eight athletes who have been given the task of winning Australia’s first ever gold medal in Paralympic rowing this September in Rio. 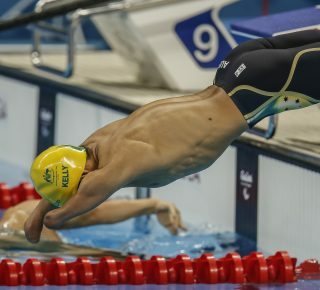 Since the sport was introduced to the Paralympic Games in 2008, Australia has won two silver medals and is aiming to bring home gold from Copacabana. Spearheading the team will be London 2012 silver medallist and reigning FISA World Para-athlete of the Year Erik Horrie, along with three-time world champions in the Trunk and Arms Mixed Double Sculls Kathryn Ross and Gavin Bellis. Competing in the Legs, Trunk and Arms Mixed Coxed Four boat class will be Paralympic debutants Jeremy McGrath, Kathleen Murdoch, Brock Ingram, Davinia Lefroy and Josephine Burnand (coxswain). The five will be the first Australians to represent this boat class at a Paralympic Games. Australian Paralympic Committee CEO Lynne Anderson, who announced the team at the Reinhold Batschi National Training Centre in Canberra today, said the team’s quest for gold is on track, proven by the form of Horrie, Ross and Bellis over the last four years. 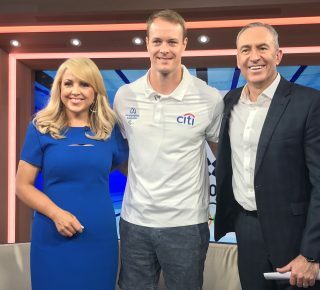 “Erik, Kathryn and Gavin have won three consecutive world titles in their boat classes, and if those results are anything to go by, it’s clear that Australia has what it takes to win gold at Rio,” Anderson said. 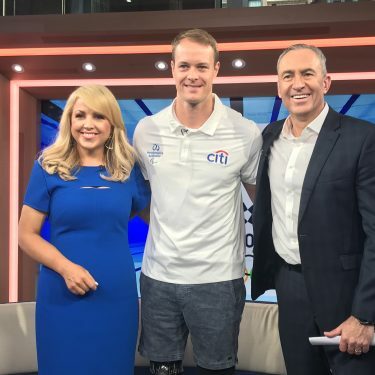 “This will be the third time that rowing is contested at a Paralympic Games, and if one of those boats can finish off the four-year cycle with a gold, that would certainly make our country a power house in the sport. “Competition in Rio will be tough, but I know these eight athletes won’t shy away from a challenge, and I look forward to seeing some, if not each of them face their flags proudly on the podium,” she said. 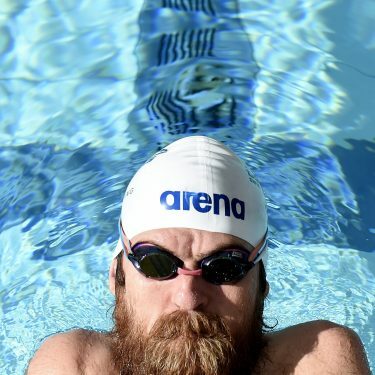 After claiming Australia’s first Paralympic medal in the sport at the Beijing 2008 Games, 35-year-old Kathryn Ross narrowly missed out on a podium finish in London with rowing partner Gavin Bellis but she has turned her loss into a motivator to make her third Paralympic Games her best. Her aim to win gold after securing three world titles is also something that would make history in her sport. “Being selected for Games number three, it’s pretty exciting and very daunting. Every one has been different so far but I’m looking forward to seeing what Rio brings,” she said. “My sole aim is to take home that gold medal. We missed it by 0.8 of a second, so it would be incredible to finish off the four year cycle with four gold medals. With four solid years of experience together, Bellis is going into Rio confident and is ready to step up to the duo’s challenge. “Everyone goes in to win gold, and I’m no different. I’m looking forward to seeing where we stand and how we fare against the world at the pinnacle of Paralympic sport. It’s an exciting challenge,” he said. London 2012 silver medallist and three-time world champion in the Arms and Shoulders Men’s Single Sculls, Erik Horrie feels being selected for his second Games is pushing him to train harder to turn his goal into a reality. 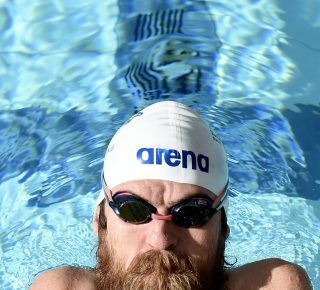 “To be able to say I’m a two-time Paralympian when I return is unbelievable. 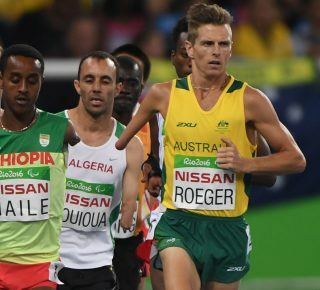 To be able to even try on the green and gold gives you that sensation to perform better,” Horrie said. “I think the experience from London of being so close but so far away from that number one spot, and coming home with a silver medal has driven aspects of my training into reality. Rowing is open to athletes with a physical or vision impairment in sweep rowing or sculling disciplines. 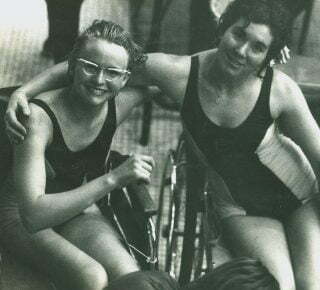 Athletes are divided into three classes (arms and shoulders only, legs, trunk and arms, trunk and arms) based on their level of physical impairment and compete using a para-rowing boat.